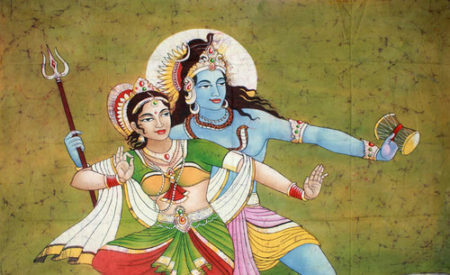 Looking for an alternative to a weekly class, an opportunity to specialise and go deeper… Here you’ll find a rich collection of workshops and other events. An offering to say thank you for joining us on this journey, for your ongoing commitment and support… We truly could not have done this without you. 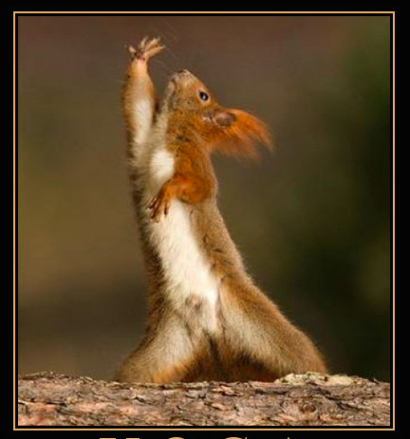 True mash-up style this 90 minute class will be facilitated by all of TYL teachers – get ready for some fun! $35 for a family of 2, $40 for a family of 3, $45 for a family of 4 & $8 for every extra family member. 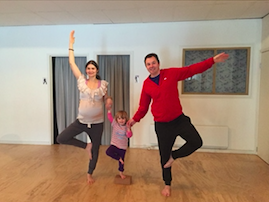 Kaela from Yoga Sparks is thrilled to be holding FAMILY YOGA & MOVEMENT ADVENTURES in 2016. These adventures will be a wonderful opportunity for children and their families to spend quality time together – laughing, playing and engaging in fun and healthy activity, one that nourishes creativity and expressiveness, respect and awareness of the self and others. 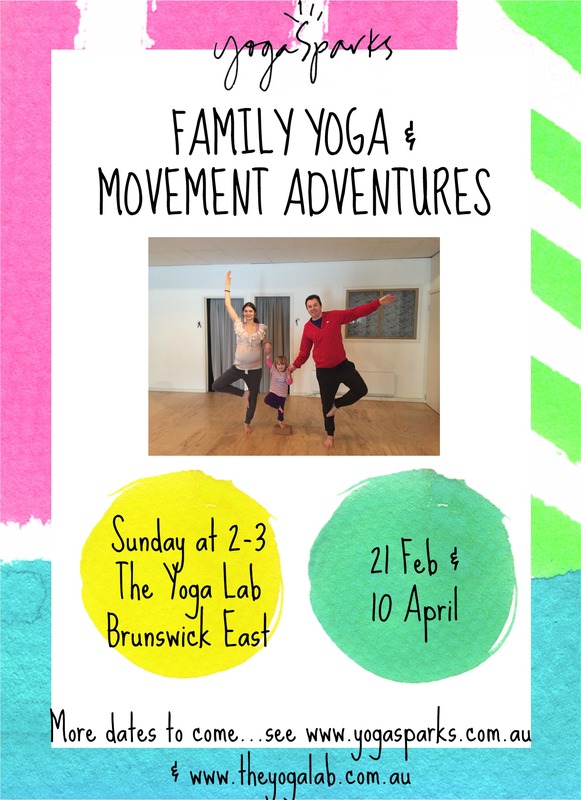 Come and join Kaela and other families for fun-filled and interactive adventures, where yoga postures are combined with movement, dance, music, stories, partner/group poses and games, together with exercises focusing on breath, visualisation, relaxation and meditation. Open to children aged 3 years and up. All other family members welcome. Book to secure your family’s spot. For more info check out the kids page here!! click here for Kaela’s bio. Cancellation more than 7 days before the event, student receives full refund. Cancellation less than 7 days before the event, student receives a 50% refund. Cancellation less than 24hrs before the event, full payment is required – there is no refund. For independently produced events at The Yoga Lab, the Cancellation Policy is stipulated by the event producer/facilitator. Please contact them directly.